Stu Levy lives in Portland, Oregon, and teaches photography workshops on the Oregon Coast. 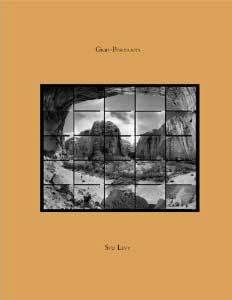 He studied with Ansel Adams and was an assistant instructor for Ansel's workshops in Yosemite and Carmel, and also taught at the Ansel Adams Workshops. 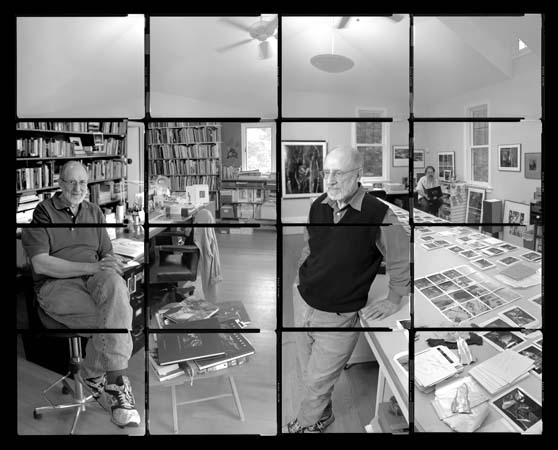 His photographs are in many public and private collections including the Center for Creative Photography, the George Eastman House, the Portland Art Museum, the University of Oregon Art Museum, and the Santa Barbara Museum of Art. Levy was one of the founders of the Photography Council of the Portland Art Museum and was the Council President from 2003 to 2006. He is also on the Board of Directors of Photo Lucida. Recently I have started making "Grid-Portraits" of artists and craftsmen. Using several images contact printed together, a space and time scan is made of the subjects in their environments. In addition, references are made to the making of the photograph and to my own interaction with the subjects as I explore the process of perception and visual synthesis.